He's actually done more dan a few cub arts before. Outside of being a little bias towards my own fursona, I think some of his cutest arts of all are those he does of Bucky Fawn. It's not really all dat big of a secret, maybe its jus really knowin dhe deery. I do admit its not often dat most people git to see Bucky's cub arts. I used to have some say that helped get him to post it when it wasn't such a bother on "that other site", ya know the one where the site owner has had cub arts done of him then he turned around and said he wouldnt even defend the matter in court because he's so not fond of it? So you dont git to see it much here. There is new project in the works where he may be waiting to post those arts there, I think I asked him to which would lead to me being a little perplexed as to why this got posted here, but I guess maybe I should have him pepper some cub arts on IB for good flavor and to show his skills in that department. 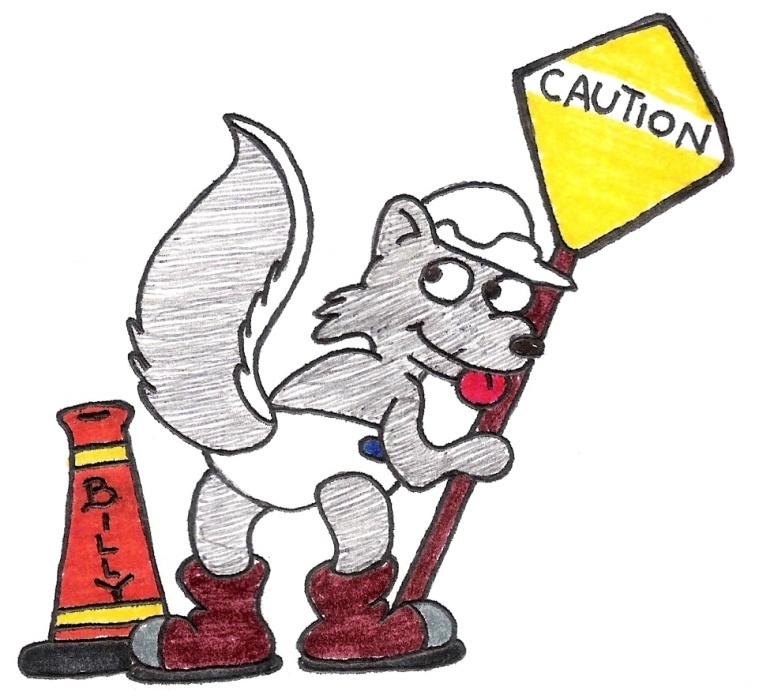 He also can make his own awesome style of babyfur badges and they dont put the people who commission them out on the street, they are very reasonably priced, and "bucky badges" can be seen fairly frequently at conventions now, as well as his art being in many con books. Did you see the comic series he did that was in the AC comic book? Not only does he not charge so much to inflict pain in the pocket cause he's nice, but theoretically its supposed to make it easier to help others help him, and right now he could use every little bit of pocket change he can get. Also, he could stand to have something to occupy his time with when he's not packing, in class, or otherwise tending to the situation at paw... or hoof. I'll talk to him and see if we can get a little bit more cub art on here. most of that stuff I already knew, the cub stuff is new, but your telling his life story to a close friend of his man. <=2 again most of that stuff was stuff I already knew. I'm telling his life story?